Layering up all kinds of unexpected textures on your page is some of the most fun you can have while scrappin'! 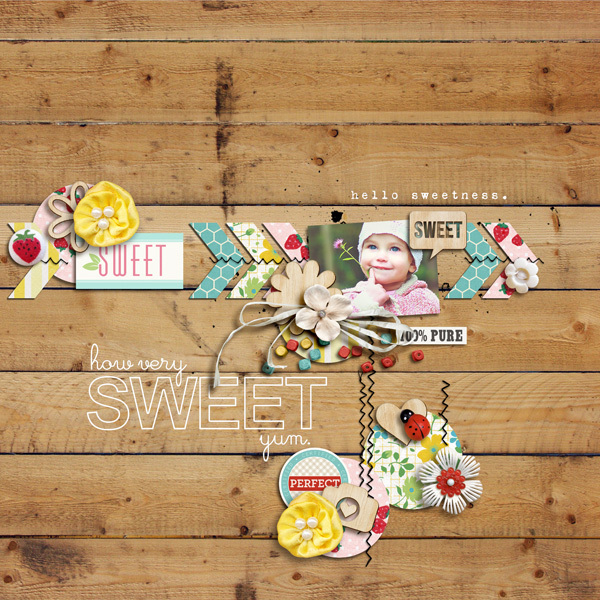 My super cute Wood Veneer: Word Talk icons are just the thing to keep you spot-on with the current trends that are all the rage. 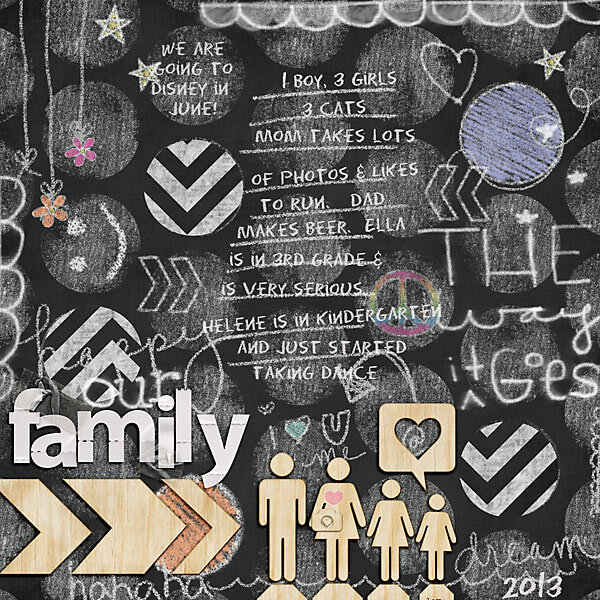 These too cute bits of adorable plywood goodness feature cut out words and icons that are great for everything from candid kid & pet pics to setting the tone for family photos. 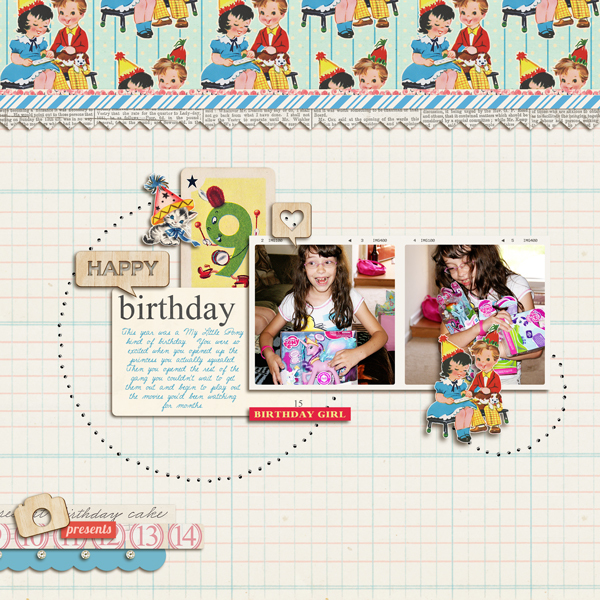 Put a bunch on your page for maximum playfulness, or use just one as a focal point on a card or other hybrid project! 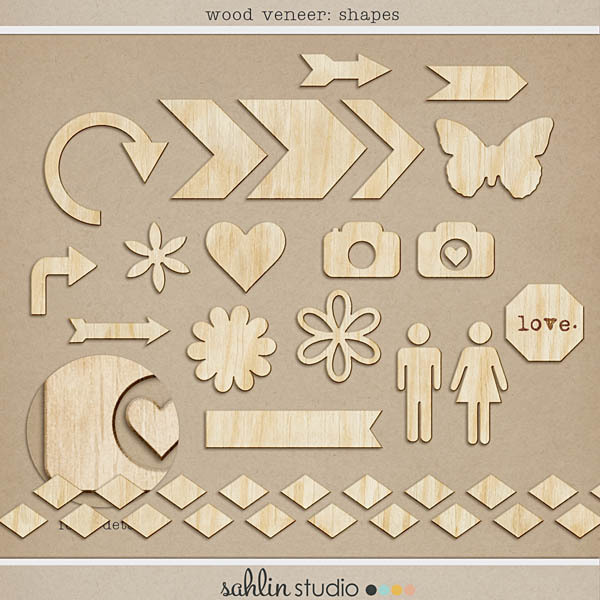 Element set includes: 10 wood veneer word arts & icons.